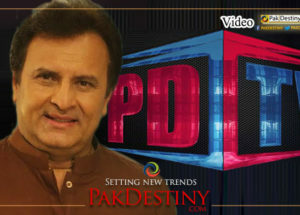 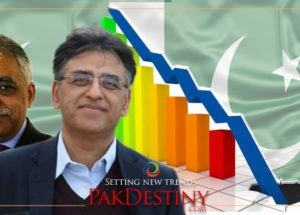 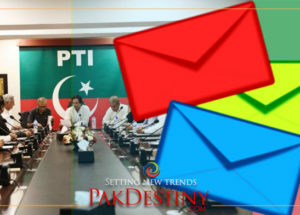 (Pakdestiny.com) Punjab Government’s Parks and Horticulture Vice-Chairman and Dunya News anchor Iftikhar Ahmad has yet to tell the real reason of his sacking by Mian Amir Mahmood. 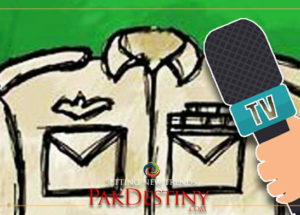 The social media tells the story that Mian Amir showed him the door for broadcasting a fake result of a polling station two minutes after the closing time of NA-122 by polls which eventually won by Sardar Ayaz Sadiq. 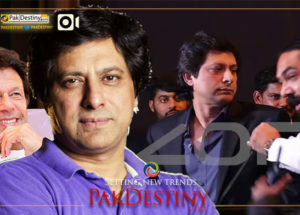 But sources in the Dunya TV told Pakdestiny.com that Mr Iftkhar has reconciled with Mir Shakilur Rehman and he was looking for some issue on which he could offer his resignation and say goodbye to Dunya and joins his parent organization – Geo News. 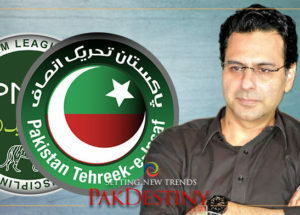 The broadcast of fake result of a polling station is nothing new to Iftkhar and Amir or anyone else in Pakistani media. 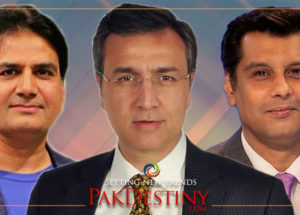 Iftikhar used to do this in Geo News in the past and it was considered as his ‘quality’ surprisingly and Mian Amir took him on board because of his this quality as well.